Bale Renews contract with Real Madrid. Gareth Bale tied his long term future to Real Madrid on Sunday by extending his contract with the Spanish giants to 2022, the club confirmed. “Real Madrid C. F. and Gareth Bale have agreed an extension to the player’s contract, keeping him at the club until the 30th of June 2022,” Madrid said in a statement. 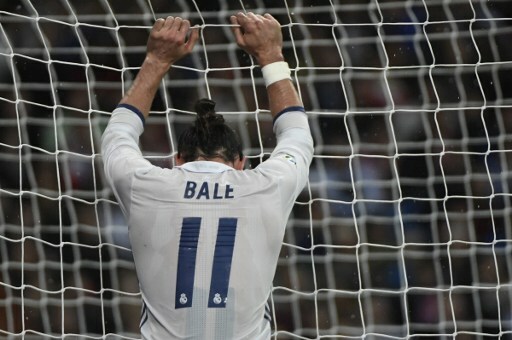 Bale, 27, joined Real for a then world record fee in 2013 on a six-year deal and has won the Champions League twice in his three full seasons in the Spanish capital.